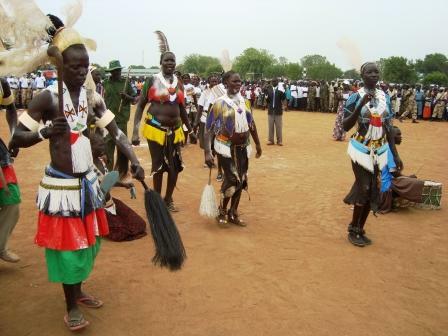 Two people, including a freelance journalist, have been shot dead in Akobo County in Jonglei State. They were killed as they walked to an NGO compound to access internet. The County Commissioner, Taban Juch, says it was a revenge killing. Two communities of the county have been locked in sectarian violence. “They died because of the cause of someone who was said to have been killed by the other sub-section,” said Mr Juch. The journalist, Pow James Raeth, had worked as a freelancer for Radio Miraya, Gurtong website and Radio Tamazuj. The Union of Journalists has condemned the killing. “We cannot continue in such kind of situation. We cannot continue taking the law in our hands and we cannot continue killing ourselves in cold blood,” said Oliver Modi, Chairperson. Mr Raeth is the sixth journalist killed in South Sudan this year, according to Amnesty International.